I found out that Apple has a process for expediting the app review and release process. This can only be used in extraordinary circumstances, but I tried my luck as I thought the Streetcar issues and iOS6 bugs were quite bad. They agreed - so this release was reviewed in about 17 hours (as opposed to a week). This may be the only time I'm allowed to do this. 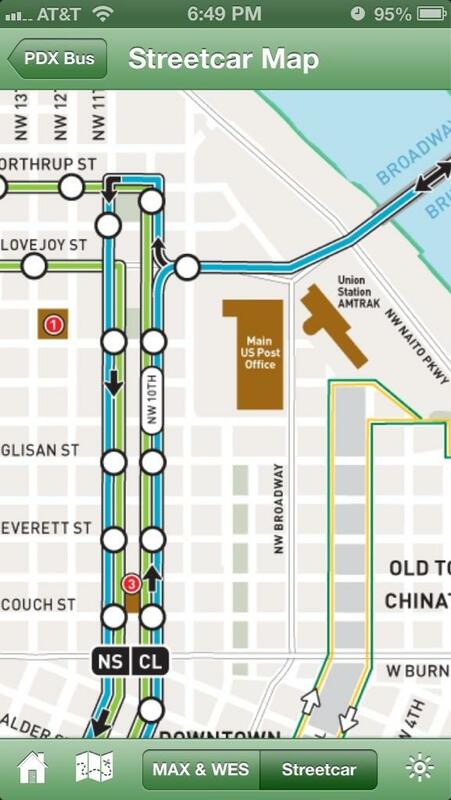 Full support for New Portland Streetcar Central Loop Line, including Streetcar map. (The original data all the developers were given was wrong so I had to do a quick update to make it work). 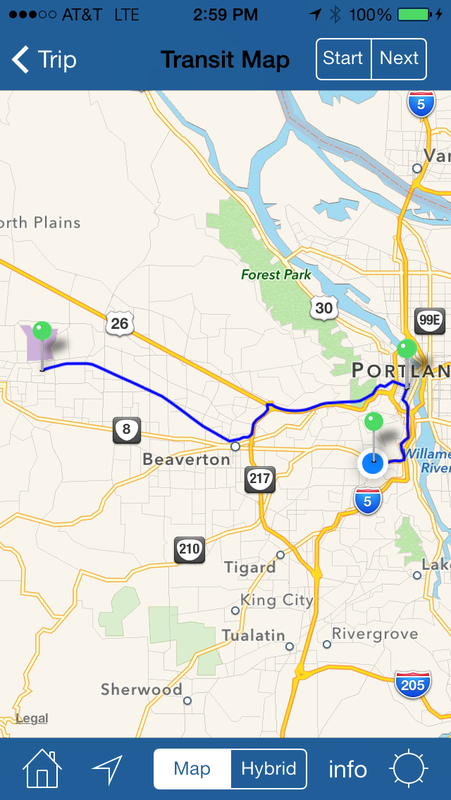 iOS6: Fixed crash when GPS finds no nearby stops (a hidden issue that only showed up on iOS6). iOS6: Fixed orientation issues. (Here's what happened: Apple changed the way that apps detect that the device has be re-oriented in iOS6, and I didn't notice). 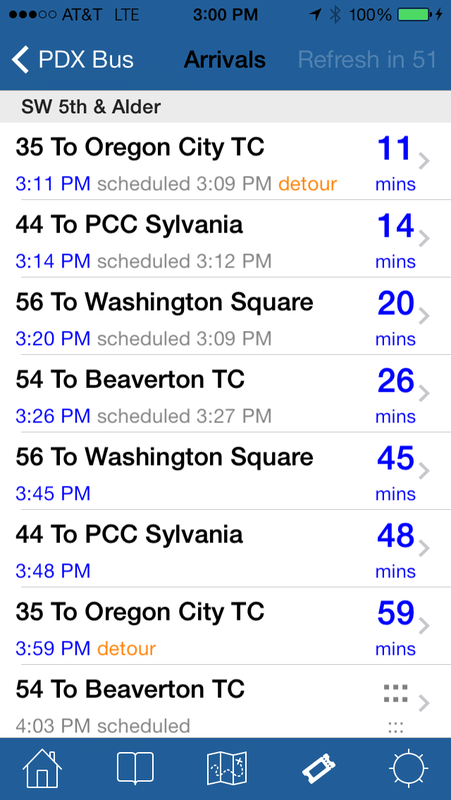 I know of one bug remaining - the stop at NW 10th and Northrup (ID 13604) only shows CL line arrivals. I think this is a news stop on the NS line also, judging by the ID, so I missed it. A fix will be presented for this next week. Thanks for the update. I'm looking forward to using the updated streetcar line info. 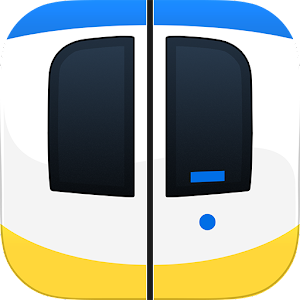 However, the app crashes every time for me when going to "Choose from rail maps." I'm using an iPod touch 4th-gen on wifi, running iOS 5.1.1. Thanks for the info. I admit I had implemented the rail maps very naively, and that device probably does not have enough memory to load the whole map at once. I'm working on a fix - it'll be in the next release! Version 6.4 will be available today!